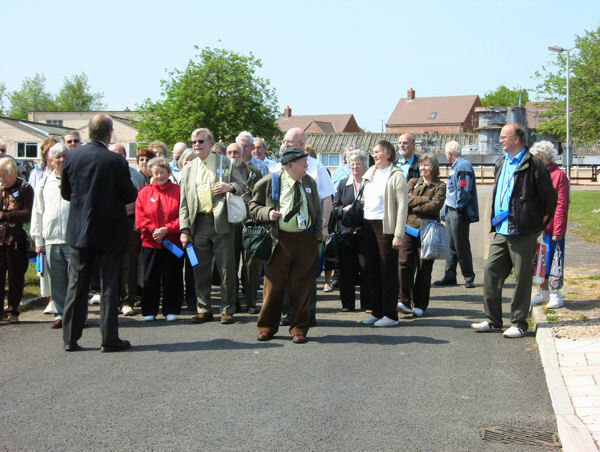 Members and friends spent a very interesting day at Bletchley Park where we had an introductory talk on the history of Bletchley Mansion and afterwards a guided tour where we learnt about the code breakers of World War II and the Enigma, Bombe and Colossus code-breaking machines. The Dickens Festival at Rochester in June was the destination of our next trip. 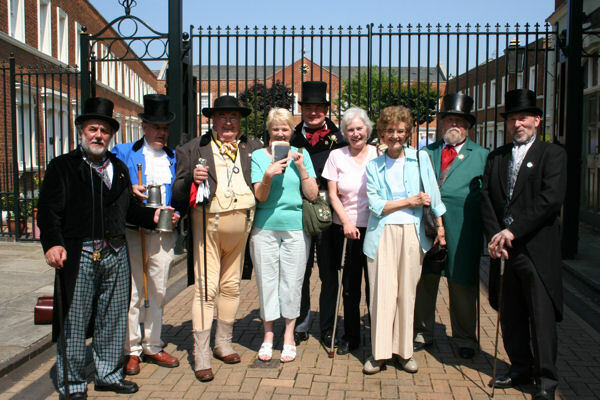 The plethora of Dickens characters and others in colourful Victorian costumes plus the bands, street musicians and dancers made this a great day out in the bright June sunshine. The highlight of the day was the Grand Parade from Rochester Rail Station, along the High Street to the Castle Gardens where the Mayor of Medway made a welcoming speech. 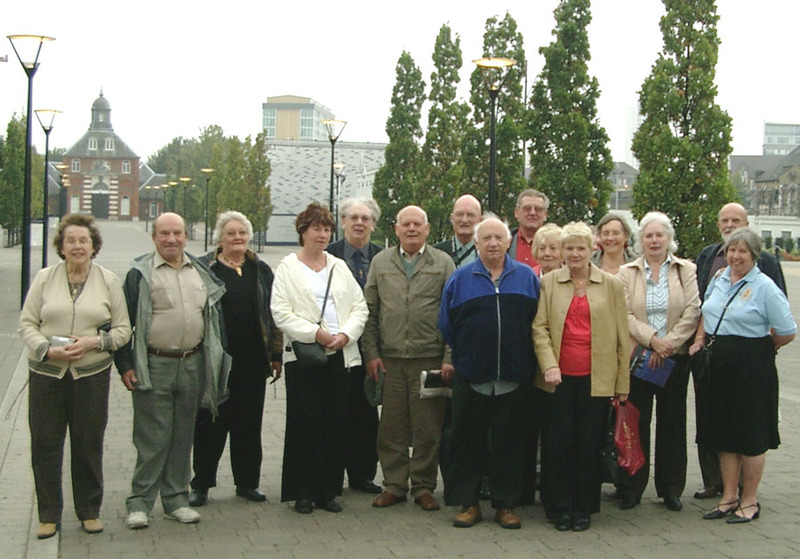 For our last outing in 2007 several members of the Society enjoyed a visit to the historic Woolwich Arsenal Firepower Museum, the birthplace of the Royal Regiment of Artillery. The introduction at the Breech Cinema showing The Field of Fire set the scene for a fascinating display of artillery and tanks. The History Gallery and Gunnery Hall followed the evolution of artillery from its earliest beginnings in 1250 to the present day. The hands on Real Weapon Gallery also gave members the opportunity to practise their skills. This is a great museum for adults and children alike to visit, in its lovely setting on the Thames. 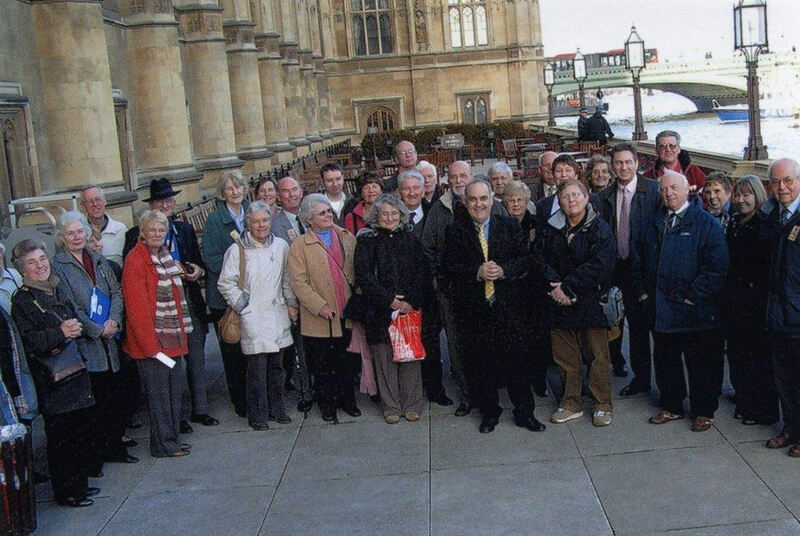 On the 22nd January, 2008, Andrew Mackinlay MP welcomed members of Thurrock Local History Society to the Palace of Westminster where they enjoyed a guided tour which included the House of Commons, the House of Lords, the mediaeval Hall of Westminster and the underground chapel. After the tour the group met in a committee room to hear a talk on the numerous artworks, statues, prints and medals that are displayed throughout the building. Following this interesting session, Andrew Mackinlay answered questions in his usual forthright manner and gave some amusing anecdotes on aspects of his life as a Member of Parliament.